Item Dashing (Hammer Dash, Ice/Fire Rod Dash, Shovel Dash, etc) is a minor glitch that allows players to use an item while they are dashing. Most notably allows for rapid completion of Peg Cave entrance via a Hammer Dash. 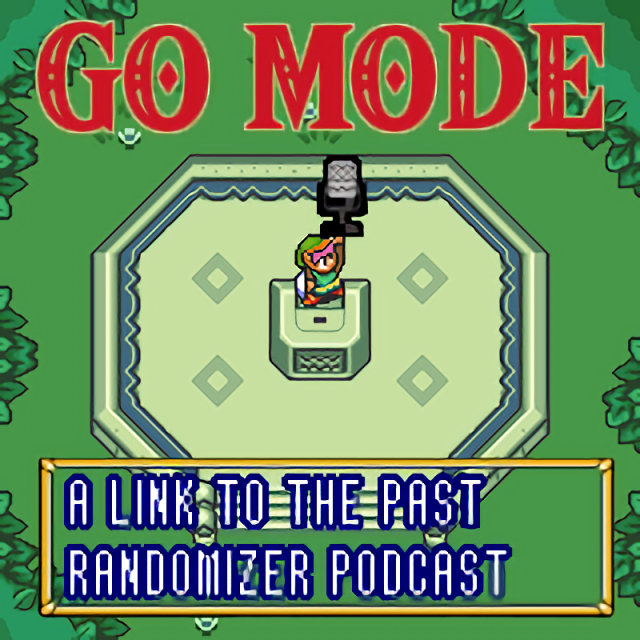 Item Dashing is only possible if Link has already collected a sword, and only possible in the Japanese version of the game, which is the version used to play aLttP Randomizer. More info here: Link. H. Herbert-Lovern for suggesting this entry and providing content. MrZ for clarifying further information regarding this term.